Loredana Terec-Vlad is GHPI’s core point of contact for policy research and development initiatives in Australia and Asia. 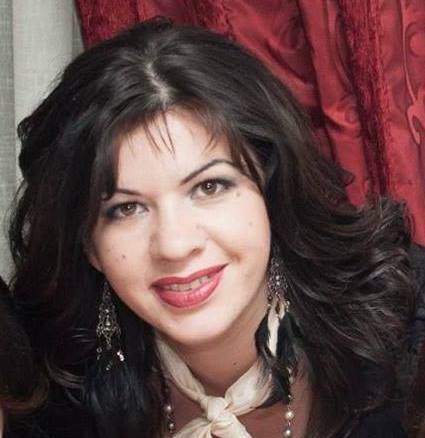 Loredana graduated from the Faculty of History and Geography (Philosophy) within Stefan cel Mare University of Suceava and the Faculty of Political and Administrative Sciences within Petre Andrei University of Iasi. She is an expert in Organizational Ethics and Ethical Auditing and has published various scientific papers in fields such as bioethics, artificial intelligence, business ethics, and organizational sociology. She is currently a PhD Student within Ștefan cel Mare University of Suceava and a Research Assistant within Lumen Research Center in the field of Social and Humanistic Sciences, Romania.